Bull & Dog Garage was built in 1927 by the Yates family and is still run by the Yates family today. The longevity and success of the garage has been achieved through high quality customer service, high quality work and competitive pricing. Bull & Dog Garage has served thousands of returning customers across Burscough and the surrounding areas. Bull & Dog undertake work on cars and vans of any make and model. 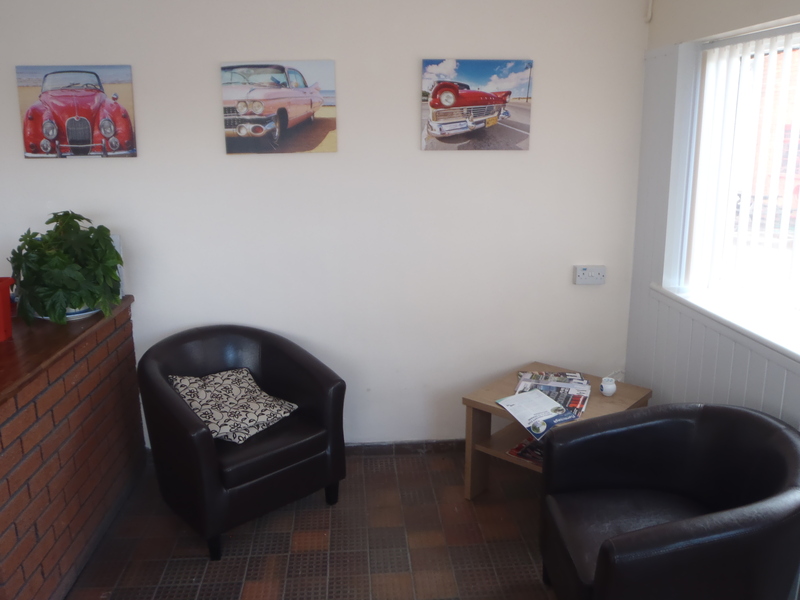 We have two separate heated waiting rooms available one is a viewing area of the MOT bay and the second is more relaxed away from the noise both contain papers / magazines to read.Our repair workshop is fully equipped with the latest technology to carry out all types of mechanical work from routine servicing to major overhauls and repairs. We accommodate several working bays all with various styles of lift according to the needs of the work to be carried out. Each station employs its own fitting bench and full set of tools.